If the thought of baring your teeth to offer a lacklustre “cheese” before a camera fills you with self-conscious dread, we are willing to bet that you’re in the market for a whiter pair of pegs. The Age of the Selfie has dawned, and it is now quite simply impossible to avoid your less-than-sparkling smile being revealed to the world. And, a megawatt smile is no longer the punchline to an iconic episode of Friends, it’s as crucial to scoring a right-swipe as taking a photo with your puppy. 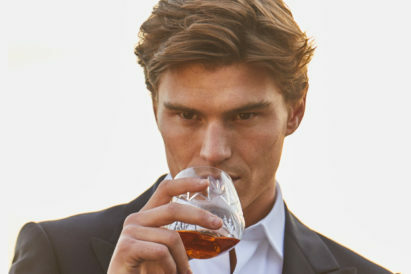 Now, the challenge for the modern gentleman looking to straighten up his smile, is separating the decent from the duds in the dentistry aisle. As ever, GJ are on hand to get the best advice from those in the know, and lead you towards the pearly white light at the end of the tunnel. Because, when it comes to crafting the perfect smile with a toothbrush fit for purpose, a workman really can blame poor tools. 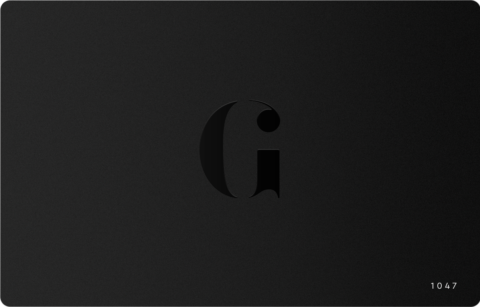 Based in Sweden, The Humble Co. is leading a small revolution in personal care products. We’ve all seen the (pretty terrifying) footage of what non-degradable plastics are doing to our environment — so here’s an ocean-friendly alternative for this most crucial item in your grooming arsenal. It might not be the most technologically advanced option of our hotlist, but this toothbrush will give you a thorough clean. Dentist and The Humble Co.
It’s one of the great relationship milestones. Slotting your toothbrush into a sharing cup that sits a bathroom that isn’t yours is nothing short of a seal of a lifelong commitment. 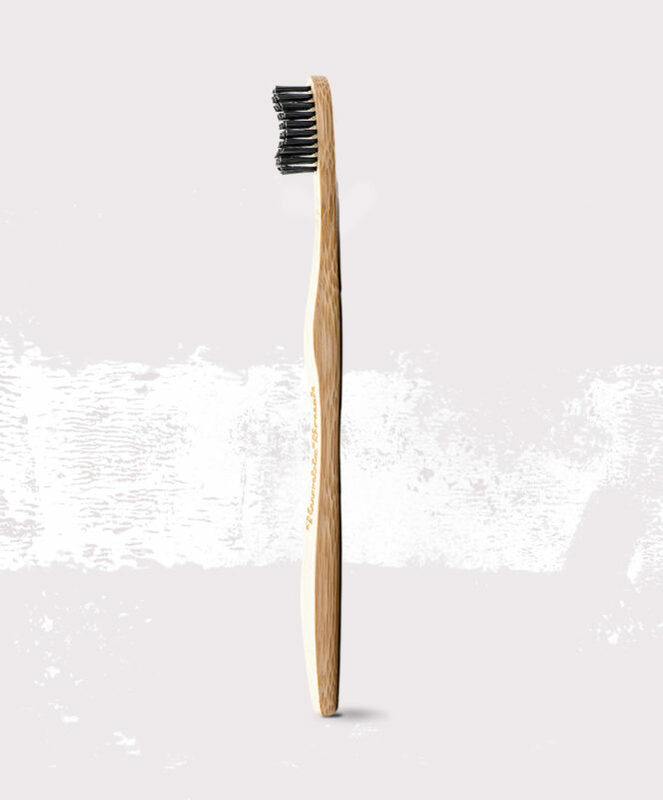 With this in mind, it’s of paramount importance that your toothbrush looks the part. 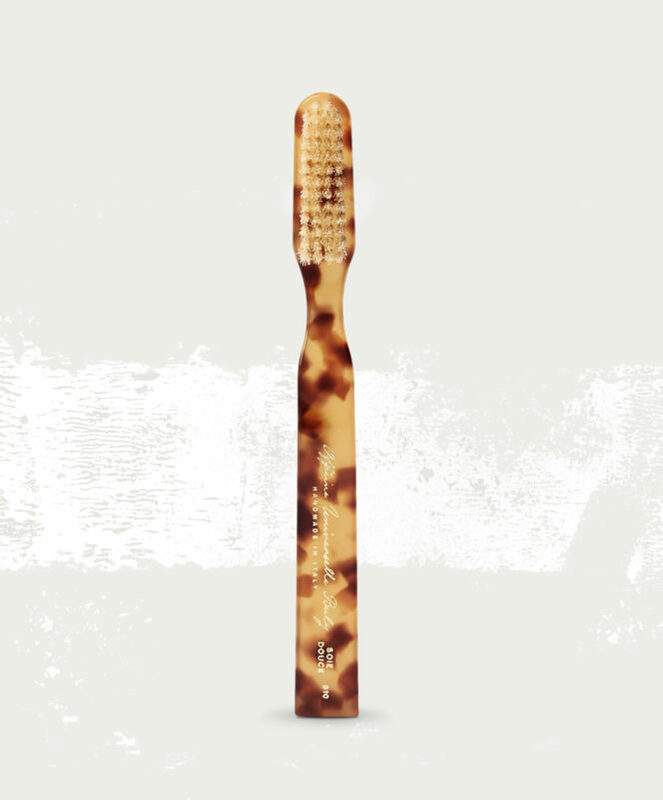 This ‘Oub’ toothbrush by Buly 1803 has been handcrafted in Italy from tortoiseshell acetate. If that wasn’t decadent enough, the brush head is packed with natural silk bristles to ensure effective cleaning. 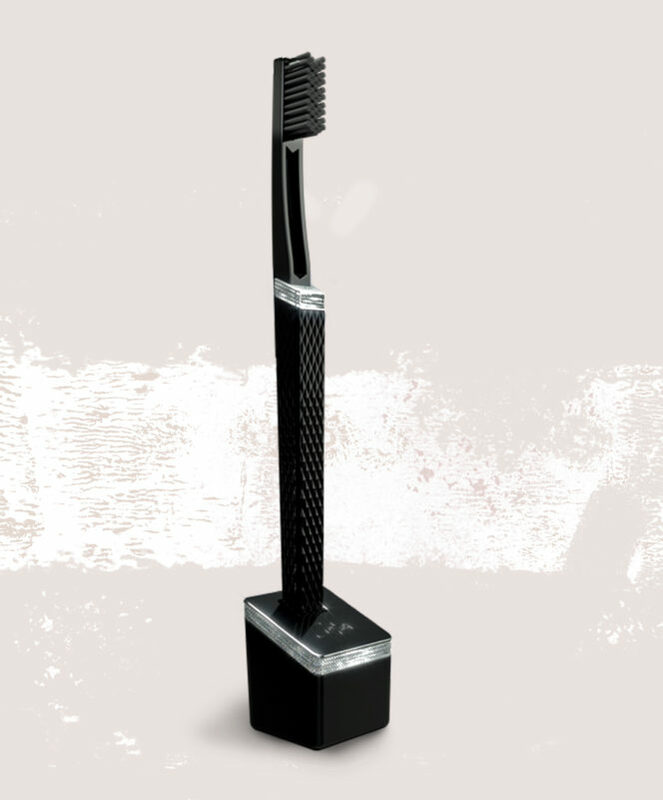 If you’re looking to impress the one you think might be The One, then let this super suave toothbrush do the talking. This toothbrush has enough functions to rival the average smartphone, and consistently tops the best buy charts for electric toothbrushes. With modes you never knew you needed, a handy portable charging case and the professional seal of approval, this is the one to go for if you like your grooming products to stand up as undeniably cool gadgets. 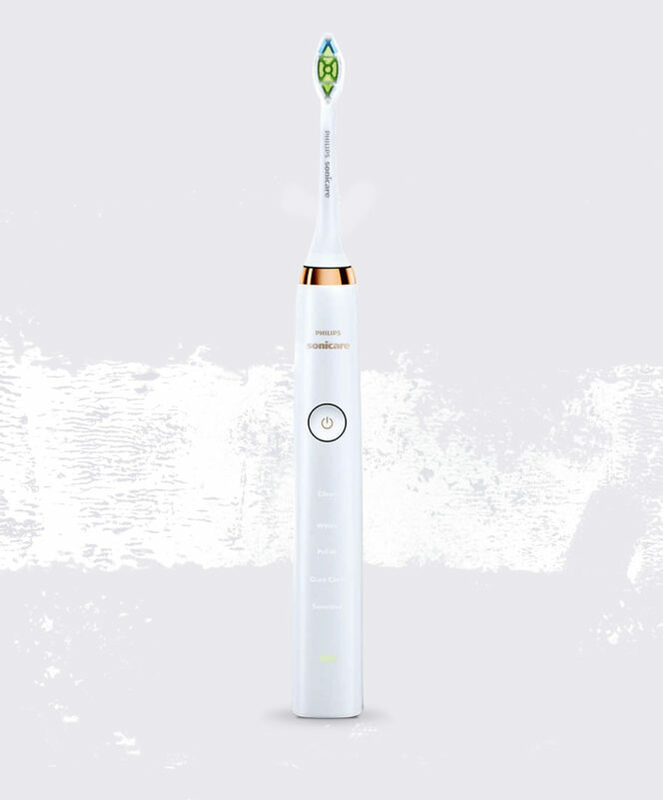 This toothbrush promises to provide up to 10 times more plaque removal, 7 times healthier gums and whiter teeth than you’d get from an average brush. 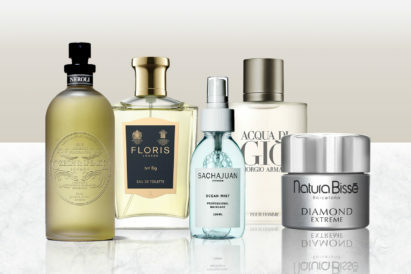 Find yourself met with that age-old dilemma of buying something for the gentleman who has everything? We’ve got you covered with this remarkable item. 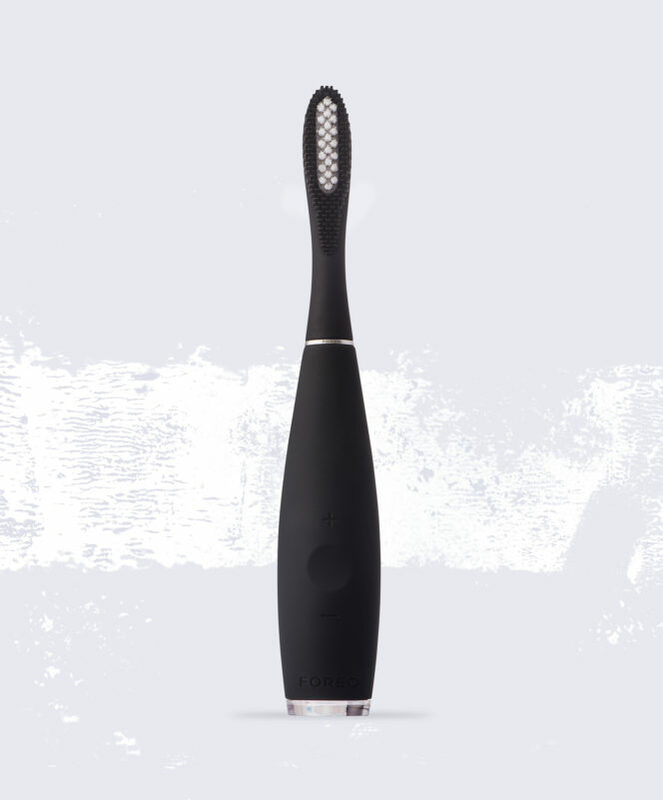 In what might be the most decadent grooming inclusion this site has ever seen (and we do not say that lightly), this toothbrush is made using fine black ceramic and inlaid with 512 spectacular pave diamonds. A small team of artisans from the jewellery industry are employed to precisely hand finish, engrave and assemble the toothbrushes. Each of Apriori’s models requires 18 hours of finishing, engraving and assembly — so perhaps more of a decoration piece than something you want dislodging a piece of lunch. By blending durable PBT polymer and ultra-soft silicone into one remarkable sonic toothbrush that now lasts for 365 days on a single charge, ISSA 2 can keep you smiling without a second’s pause. Perfect for the gentleman always on the go, with little room in his cabin luggage to squeeze in another charger. 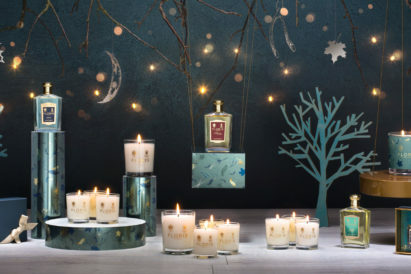 If you haven't received a scent for the new year or some little grooming luxuries over the festive season, is it even truly Christmas? Even as party season barrels towards us with a high chance of hangover and an even higher ABV, we're on hand to help out.